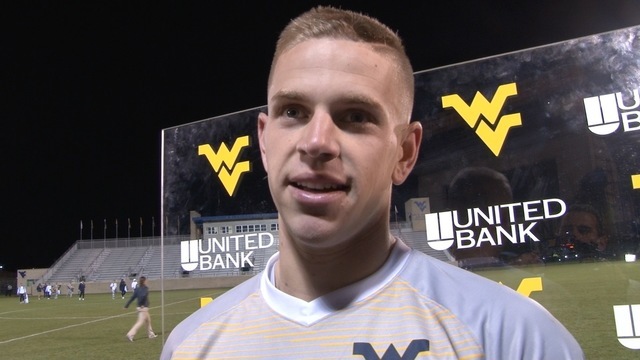 MORGANTOWN, W.Va. - Former WVU men's soccer star Joey Piatczyc has been selected in the fourth round of the MLS Super Draft by the New York Red Bulls. Piatczyc is West Virginia's all-time assists leader and guided the Mountaineers to an unbeaten MAC record and regular season conference title in 2018. With the No. 12 pick in the fourth round of the @MLS #SuperDraft, we've selected Joey Piatczyc. Blessed for this opportunity from @NewYorkRedBulls can’t wait to get after it! 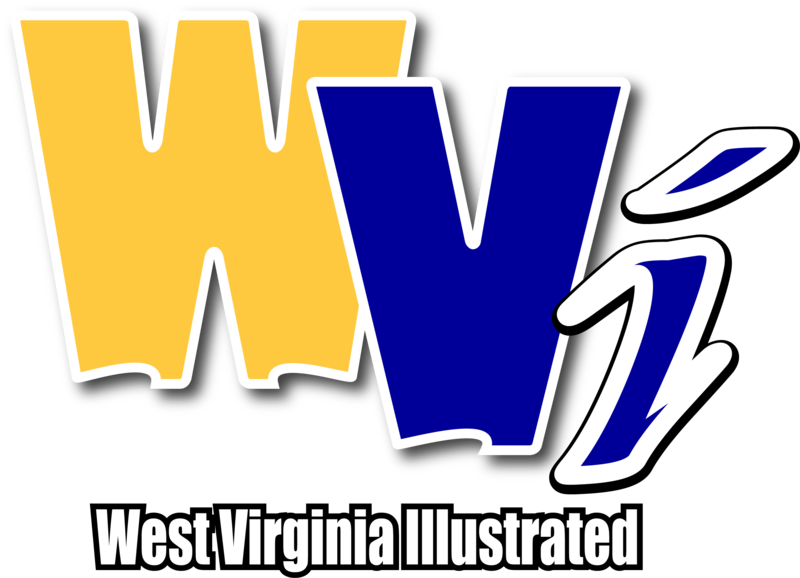 Piatczyc was by far West Virginia's most productive outfield player in 2018, leading the team in points (26), goals (8) and assists (10).